Don't let the word lilac fool you. 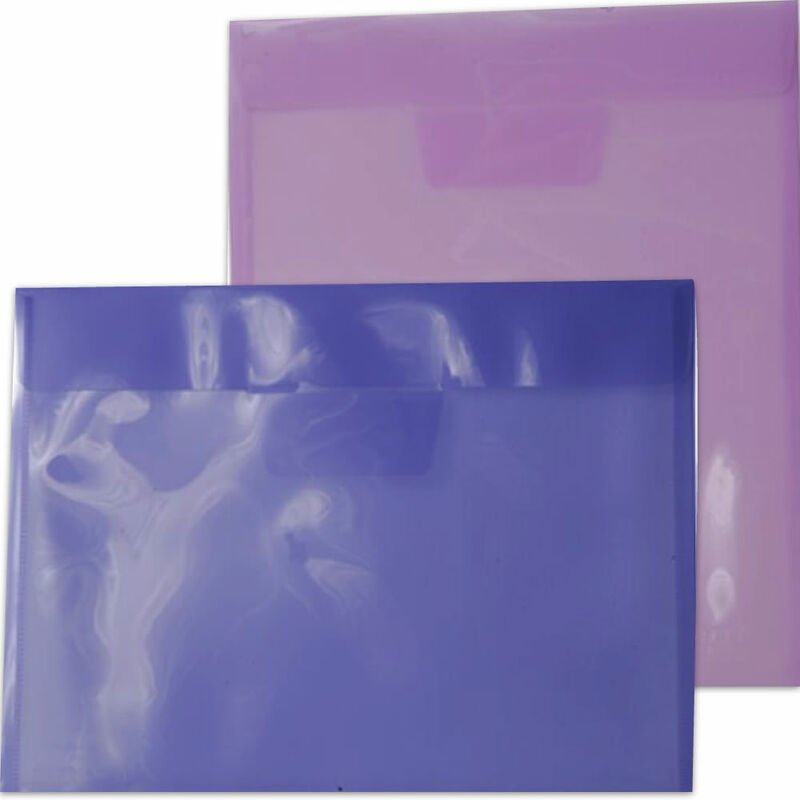 Lilac Plastic Tuck Flap Closure Envelopes are definitely not lacking in anything! From their plastic material to the beautiful color to the closure, it seriously has it all. The light lilac will make any desk become instantly prettier. The plastic material is sure to keep any and all documents safe and sound. JAM is known for our plastic envelopes, so you won't have to worry about a drop or a spill anytime soon. The tuck flap closure will make life much easier. Just tuck and go! With the big sizes, you'll be able to fit documents without having to bend them or shove them inside. So with all of these traits, what more can you ask for?